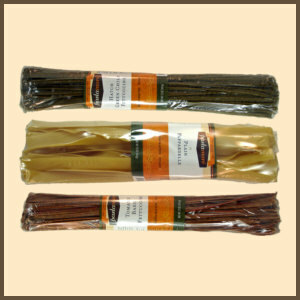 Nan's Gourmet Foods > Pasta > Linguini > Pasta - You Pick Three! Make your three choices for your mix & match pasta three-pack here. Select one pasta from each of the 'drop down' menus above, and then click "Add to Cart".